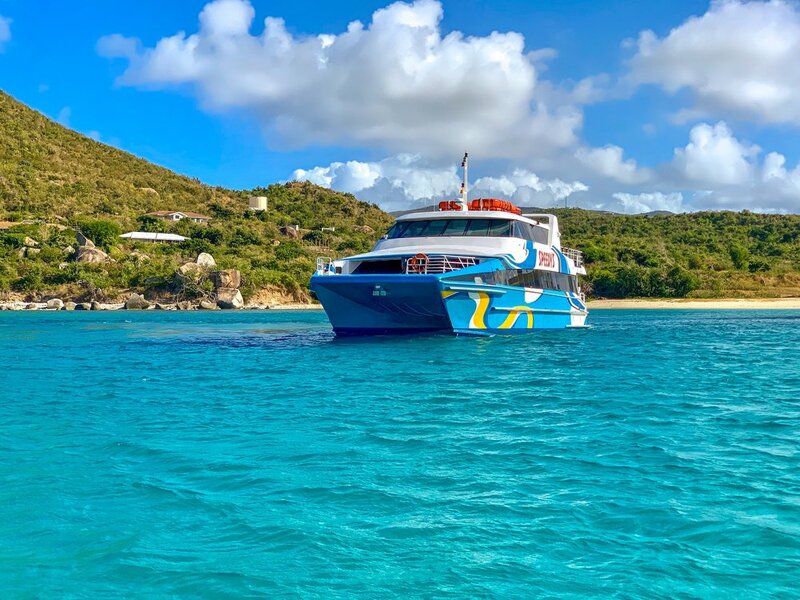 Speedy’s is the main inter island ferry service and they also offer the best choices in car rentals, taxis and safari tours for transportation around the serene and tranquil Virgin Gorda. Their service is friendly and efficient coupled with the top of the line ferries and vehicles. You can charter one of their boats for individual or group travel. 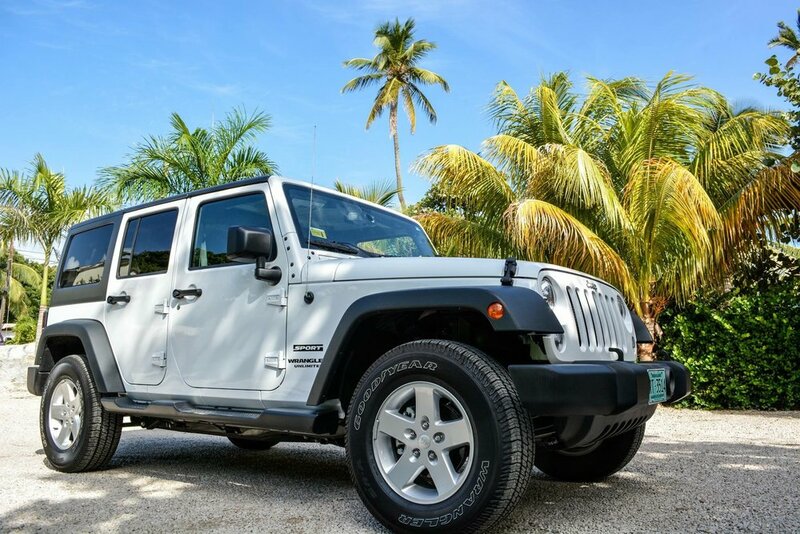 They offer transfers from Beef Island (airport) to Virgin Gorda. Speedy’s also offer special trips and competitive rates for charters within the British Virgin Islands and the United States Virgin Islands.